FREE SHIPPING. MADE IN THE USA. LIFETIME WARRANTY. 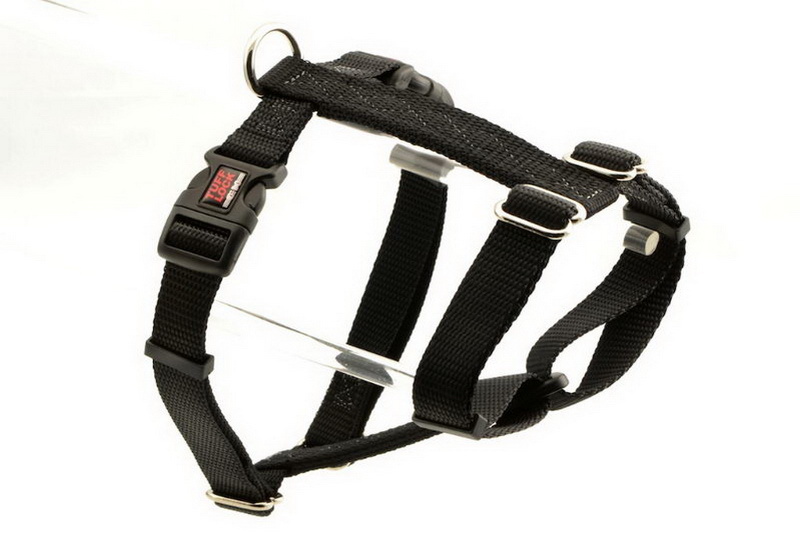 Our fully adjustable harness features the Premium Tufflock quick-release buckle for easy on/off! 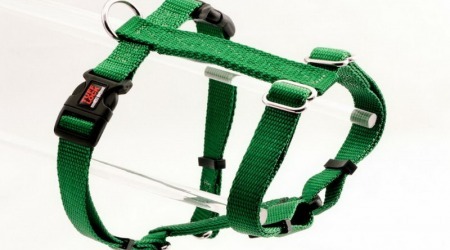 Flattened out, it has the shape of an H. The Figure-H harness loops around the pet’s chest and its waist, connected by cross-bars on the pets back and under its chest. Connect a leash to the D-ring on the pet’s back. Adjusts to a snug, precise fit. All of our products are proudly made in the USA and are guaranteed for life – even if chewed in two! Free Shipping within the Continental United States. 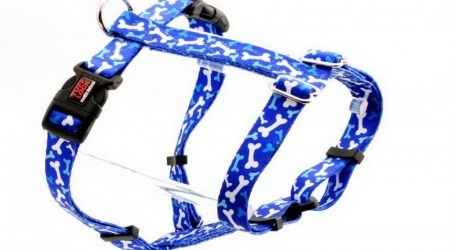 Spruce up your pet in Premium TuffLock style! We offer over 100 different designs to fit all occasions and offer 5 different sizes to fit all types – big and small! Figure H Dog Harnesses are available in XS, SM, MD, LG, and XL. 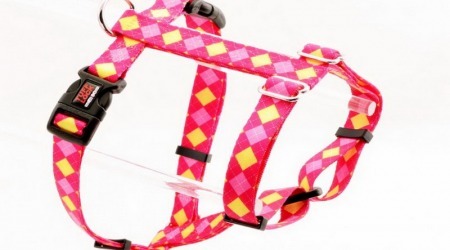 *Sizes and Weights are approximate and do vary by breed. Contact us if you have questions, we are happy to help.